A full day of training customized to the needs of your program, school or district, led by a veteran music educator with experience using SmartMusic. An overview of SmartMusic in a 2-hour online session, facilitated by a certified MakeMusic clinician. Trainings must be scheduled at least 30 days in advance. 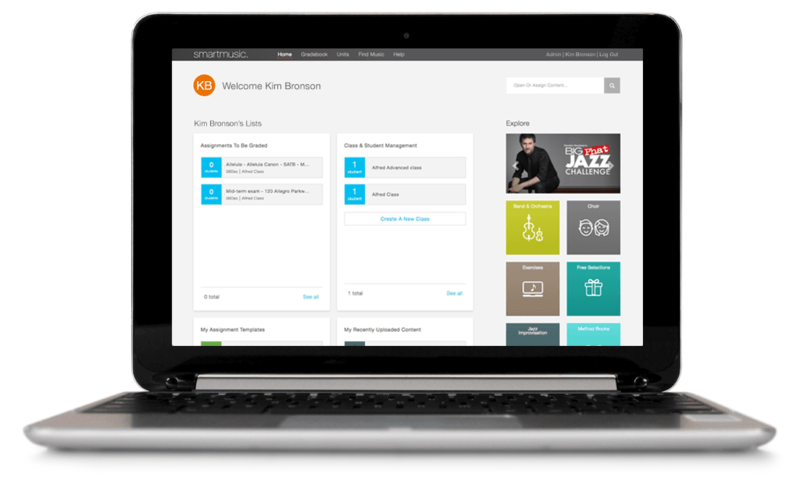 Find training options for classic SmartMusic on the classic page.